Why do celebrities think they are good at everything? Why do they turn-their-hand to something they are not associated with, yet expect to be good at it? Bob Dylan's a great singer-songwriter, but now he expects to be a great painter too? 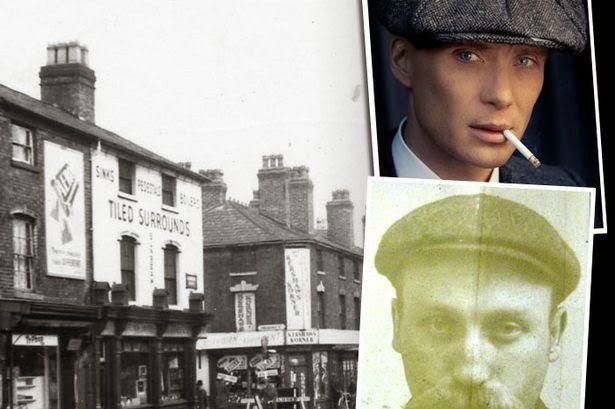 How many TV celebrities think they can also be a successful novelist or singer? Stick to what you're successful at and don't think you can also write a book, release a CD, dance, cook, be a politician - do any or all of these things just because you are well known. 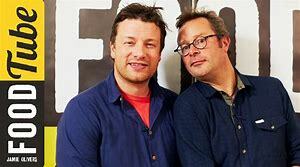 Take Jamie Oliver and Hugh Fearnley-Whittingstall, for example - both successful chefs in their own right, but now they think they are health experts too. 'Dr Oliver and Friend step forward'. Appearing this week at the Government's health select committee (who invited them and why? ), they arrived to talk about fat children. One should probable say 'childhood obesity'. How are they experts? I know Oliver has four kids, or is it five now, but do they have an obesity problem? I've taught obese children for years, but does that make me an expert? If so, where was my Government invite. I could have waved a few empty Ribena or Lucozade bottles in the face of the politicians around the table, as Oliver did. I could have read the drink's sugar content from the label on the plastic bottle, as Hugh read. And they had to get a pro-Brexit mention in there somewhere, didn't they - apparently Brexit will enable us to make our food labelling more informative, professed Jamie. The media circus loved the two celebrity chefs in full rant at the politicians this week, reporting quote after quote of what they called, '..clear, direct English unmottled by the jargon we hear from the political class'. ''Children are not put on earth to eat burgers and nuggets,'' thundered Hugh. ''Less than one per cent of food adverts are for vegetables, he said, even though they were life-giving foods''. 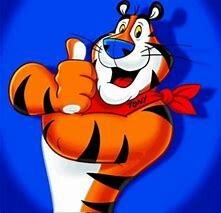 Oliver cried, ''Maybe Tony the Frosties Tiger should promote greens''. Maybe you should go into advertising, Jamie, you think you can do everything else! And what about being an Ofsted inspector, Mr Fearnley-Whittingstall? 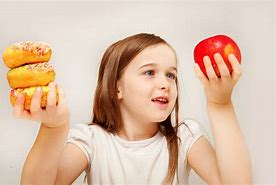 You did tell the select committee that school inspectors should assess the quality of school meals (that's Jamie's territory)and the quality of food education. As for the duo's pronouncement that GPs and practice nurses were reluctant to talk frankly about patients weight issues, without embarrassment - step forward Dr Hugh! Family doctors should weigh all patients who come in for routine appointments according to the doctor apparent. While his fellow healthy-eating campaigner, Nurse Oliver, called for GPs to routinely keep records of everyone's weight and BMI. There is no doubt the two celebrity chefs caused a stir at the select committee, but are they experts in health care, education or human behaviour? Do they know if improved food labelling, an extended sugar tax to include milkshakes, or tightly controlled TV advertising will address the child obesity problem. They have ideas, but so do I. 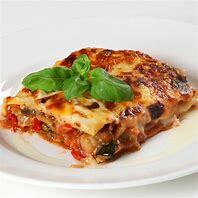 One of which is to drastically reduce the number of times Jamie Oliver and every other TV chef, pours a ton of double cream into every dish, dribbles lakes of olive oil onto pasta or throws mountains of butter into a dessert. As Oliver said, ''It is immoral to not have any kind of view on the relentless advertising of high salt, fat and sugar products.'' Precisely!